ATTENTION FIRST HOME BUYERS…NO STAMP DUTY PAYABLE!!!! 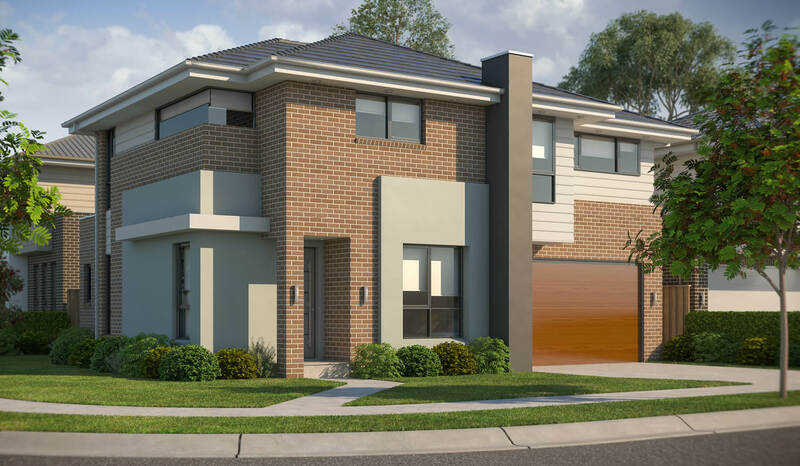 With a customised design to accentuate the low maintenance, easy care living block this home offers great value to anyone wanting to get into the market today. 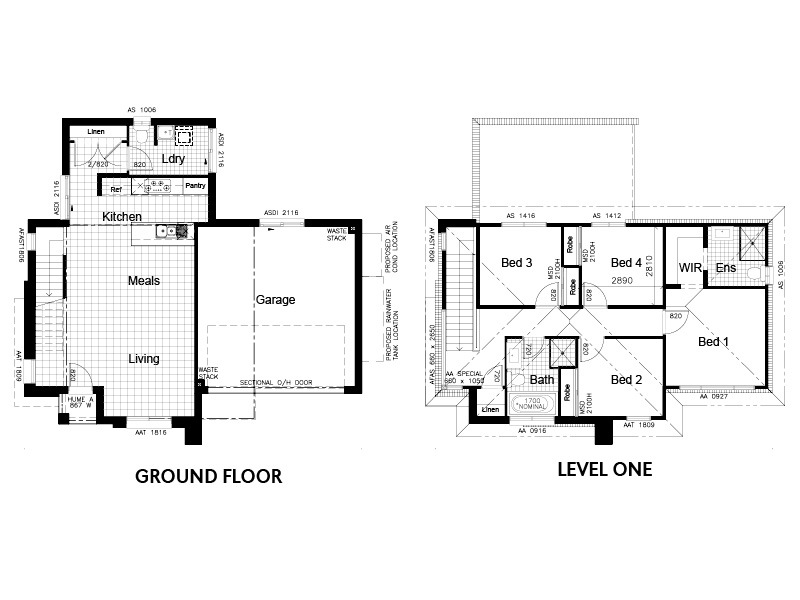 This off the plan home and land package will be ready to move into approx. late 2018 with land registration set to occur in January 2018. Situated close to the soon to be upgraded Riverstone Train Station, Proposed Town Centre, Sydney Business Park, Parklands, Local Schools and Rouse Hill Town Centre it truly is an ideal location. Consisting of 4 bedrooms all with built ins (main with WIR & Ensuite), 2 bathrooms, modern open plan living/meals & kitchen area, undercover alfresco and double garage, this double storey home is sure to impress. All first home buyers would pay $0 Stamp Duty and be eligible for the $10,000 government grant. So hurry be quick before the opportunity is gone, call White Square Properties now.